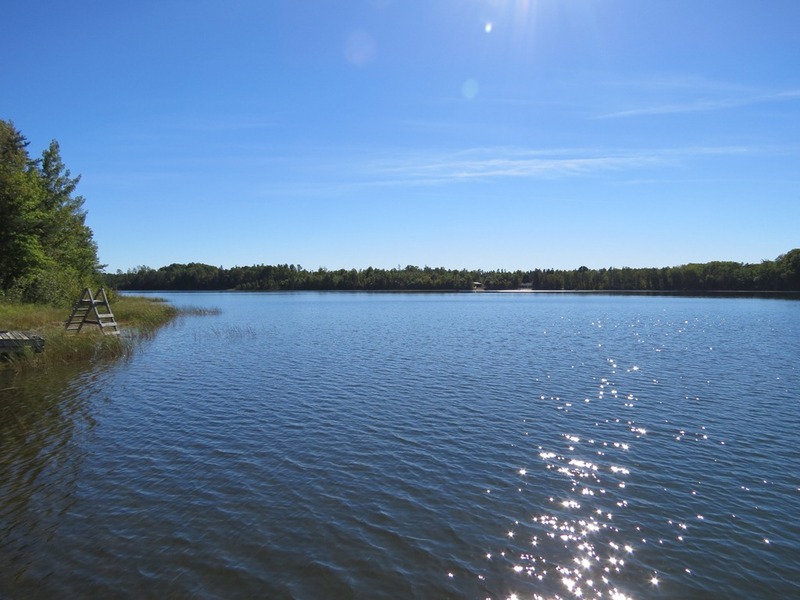 Two Mile Lake | Lakewoods Real Estate - New website under construction - coming Spring 2019! Two Mile Lake is a 97 acre lake located in Douglas County. It has a maximum depth of 31 feet. 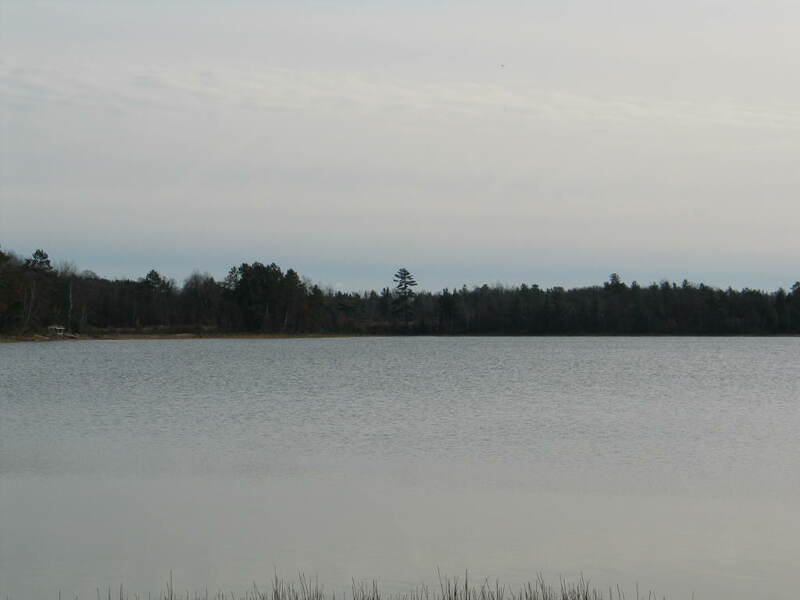 Fish include Panfish, Largemouth Bass and Northern Pike. The lake’s water clarity is good. 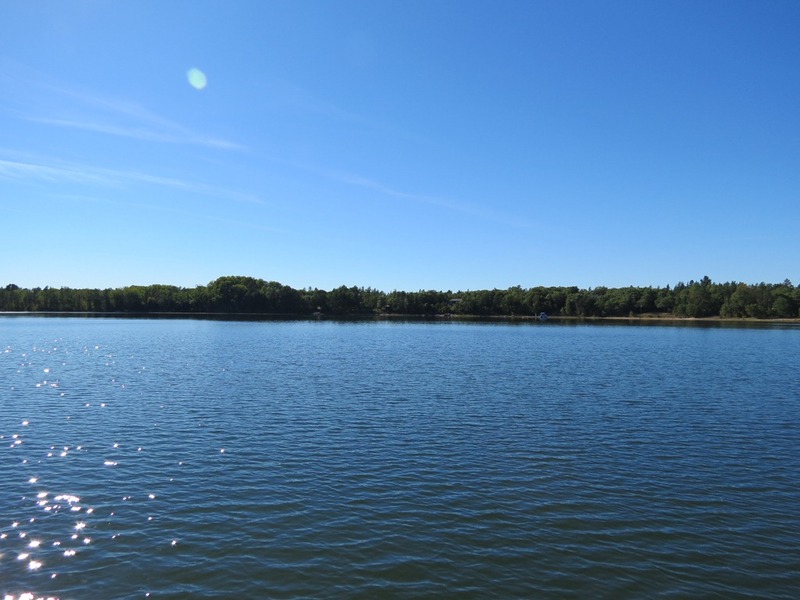 Check out the Featured Lake Page for even more information and find out about properties for sale & recently sold on the lake!